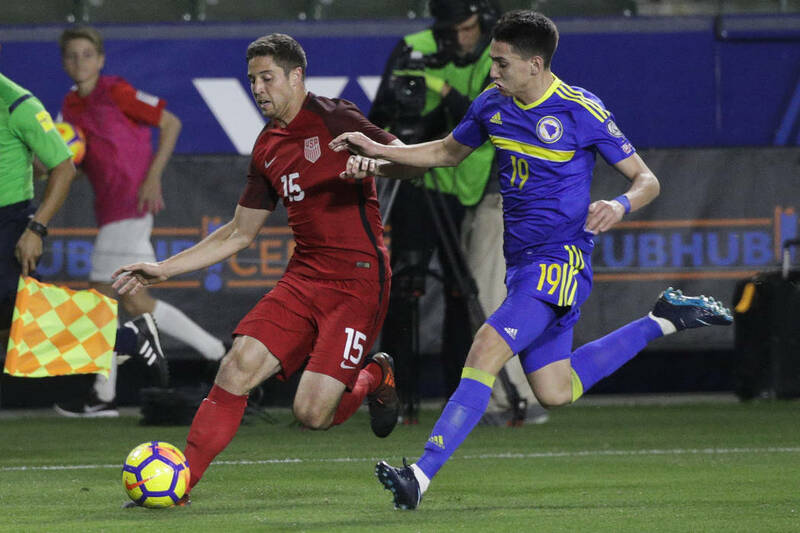 Matt Polster, who played high school soccer for Palo Verde and Major League Soccer with the Chicago Fire, is now trying out for Rangers Football Club, a renowned Scottish side based in Glasgow. 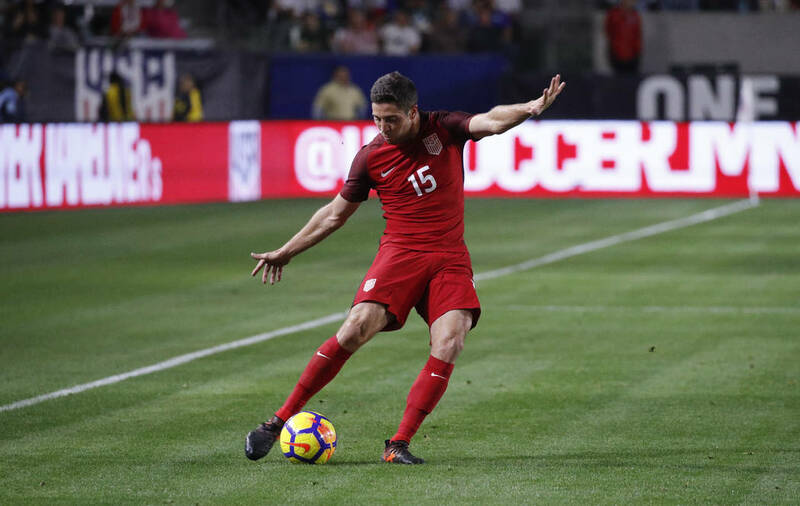 Matt Polster, who played high school soccer for Palo Verde and Major League Soccer for the Chicago Fire, is on a tryout with Rangers Football Club, a renowned Scottish side based in Glasgow. This is a pretty big deal on the other side of the pond. 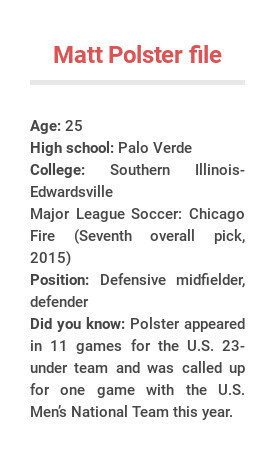 If Rangers FC were to sign Polster, he would be the first Las Vegas high school soccer product to play professionally in Europe, as far as anybody can remember. Rangers FC, founded in 1872, has won more major league titles than any other soccer club in the world. The side has won the Scottish League title 54 times. Former Liverpool superstar Steven Gerrard, who played against Polster when Gerrard finished out his playing career with LA Galaxy, is Rangers FC coach. 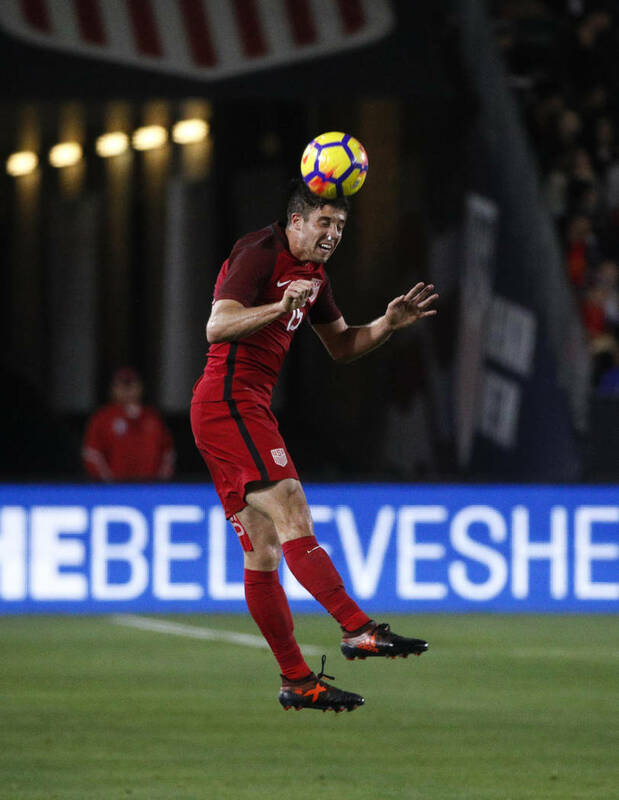 “I know Matt Polster and played against him in MLS, and I know he’s a good player,” Gerrard told the Scottish Sun newspaper. Polster, 25, missed most of the 2018 MLS season with a knee injury. The defender is one of two Americans that Rangers FC is considering, along with midfielder Andrew Gutman, a college star at Indiana. “I told those Bluenoses (Rangers FC supporters) over there this is a Las Vegas kid — he’s no chump,” said John Kennedy, a longtime Henderson resident, recently retired college soccer referee and authority on all things Rangers FC. Kennedy grew up in the shadow of Ibrox Stadium, the team’s beloved home ground on the shores of the River Clyde. He would love to see a Las Vegas youngster put on a Rangers FC blue jersey. 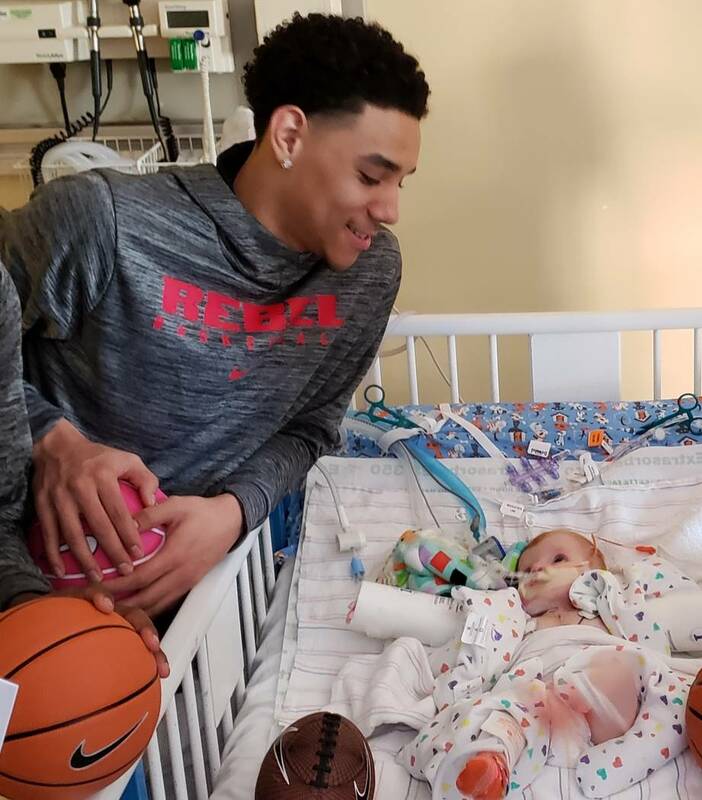 “We’re starting to make a wee challenge, and I think he could help,” Kennedy said. Two favorite holiday traditions are listening to the Royal Guardsmen’s “Snoopy’s Christmas” on semicontinuous loop on KOOL 102 FM and Sports XRadio talk show host Ken Thomson playing Santa Claus at Sunrise Children’s Hospital, which he did this year for the 10th time during an event he calls the Annual Gathering. 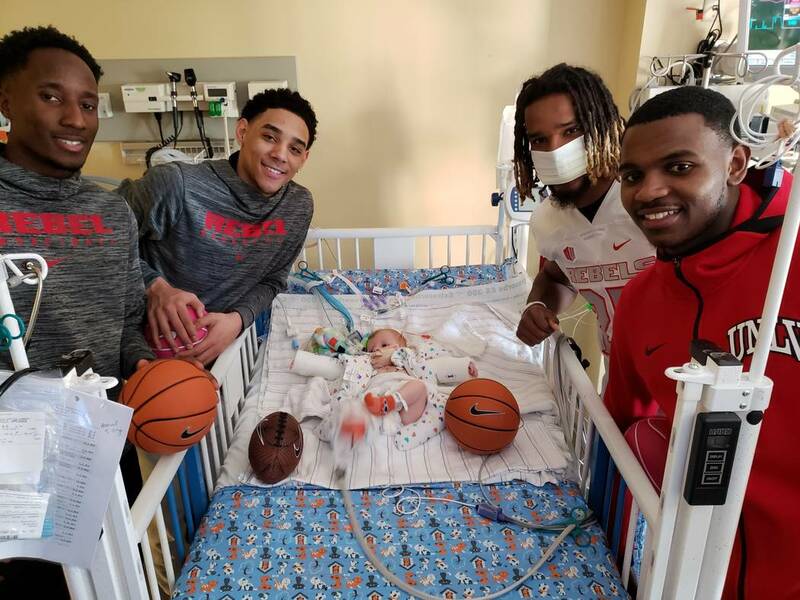 UNLV football players Gabe McCoy, Julio Garcia and Max Gilliam; Rebels men’s basketball players Marvin Coleman, Kris Clyburn, Amauri Hardy and Ben Coupet, and Lady Rebels Alyssa Anderson, Nikki Wheatley and coach Kathy Olivier were among those who helped spread cheer and bring glad tidings to the pediatric wings. 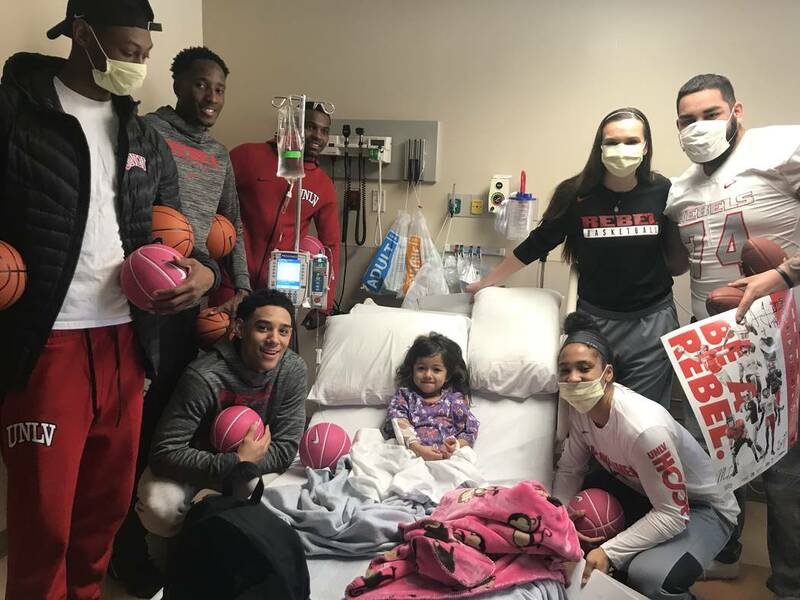 I’m told the kids enjoyed the presents almost as much as the Rebels and Ken Thomson enjoyed handing them out. Former Las Vegas sportscaster and all-around good guy Tim Neverett is switching marquee baseball gigs, leaving the Boston Red Sox radio team to join the other 2018 World Series participant, the Los Angeles Dodgers. According to a Twitter post from the Dodgers, Neverett, 52, will call select Dodgers games on radio and TV — mostly as a pinch hitter for Charley Steiner, who is reducing his radio schedule. But unless a TV dispute going on six seasons gets resolved before Opening Day, you most likely won’t be watching Dodgers games that Neverett broadcasts. A longtime 51s season ticket holder says he won’t be renewing now that the team will be moving to a new ballpark and has been rebranded the Aviators. He insists it has nothing to do with the team logo. The man and his wife were club level season ticket holders at Cashman Field. “Not getting them at the new yard — $4,000 and a three-year contract to watch Triple-A (baseball) …” wrote the man in an email. Another Aviators fan said in another email that he was not surprised by the price tag. This man was living in Albuquerque, New Mexico, when it lost the Triple-A Dukes until a new ballpark could be built. While Nate Schmidt’s classic rock sensibilities in choosing Aerosmith’s “Sweet Emotion” as his high school baseball walk-up music are to be admired, did he suggest that today’s high school baseball players have walk-up music? “You walked up, you felt a little juice going, a little flow,” the Golden Knights defenseman told RJ hockey writer Dave Schoen. In my day — imagine Dana Carvey’s Grumpy Old Man character from “Saturday Night Live” here — we didn’t have walk-up music at high school baseball games. We had our girlfriends play Bachman Turner Overdrive songs on a kazoo. And that’s the way it was, and we liked it!